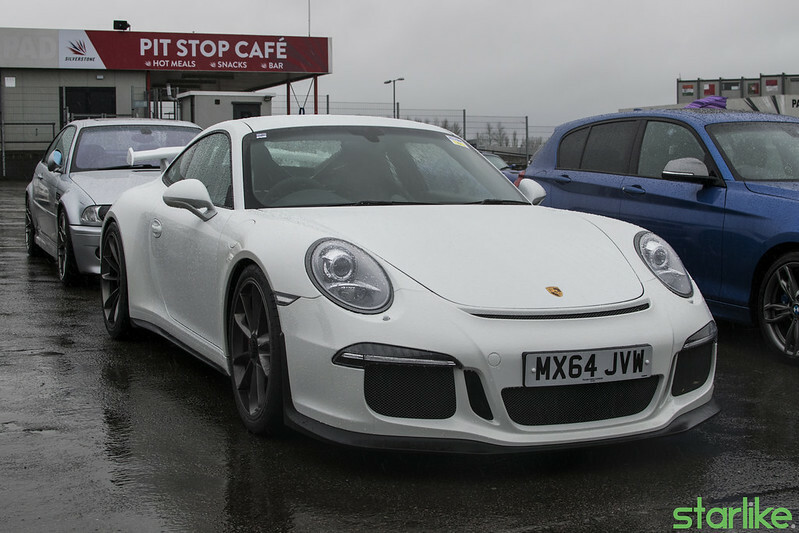 The last Pistonheads Sunday service was such a great day with a wide variation of cars, when we saw 2017’s first one pop up, we had to go! 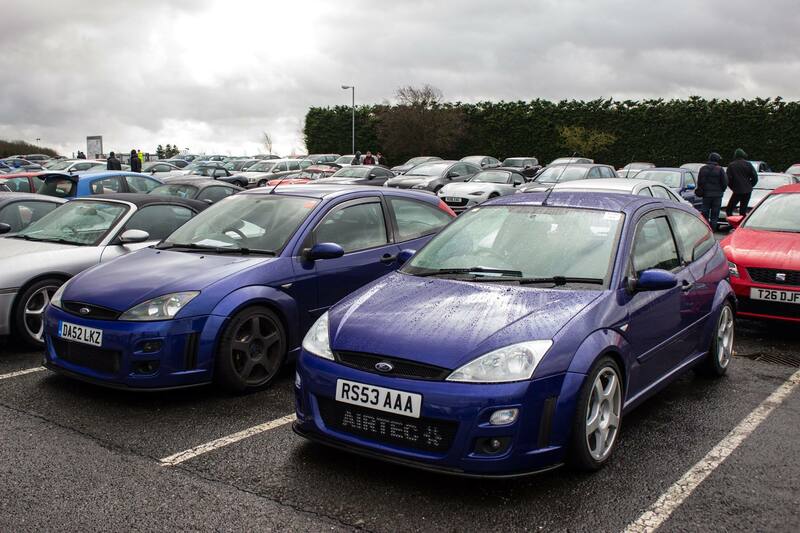 Unfortunately the weather wasn’t so great, but regardless of this, lots of interesting cars made the trip out. 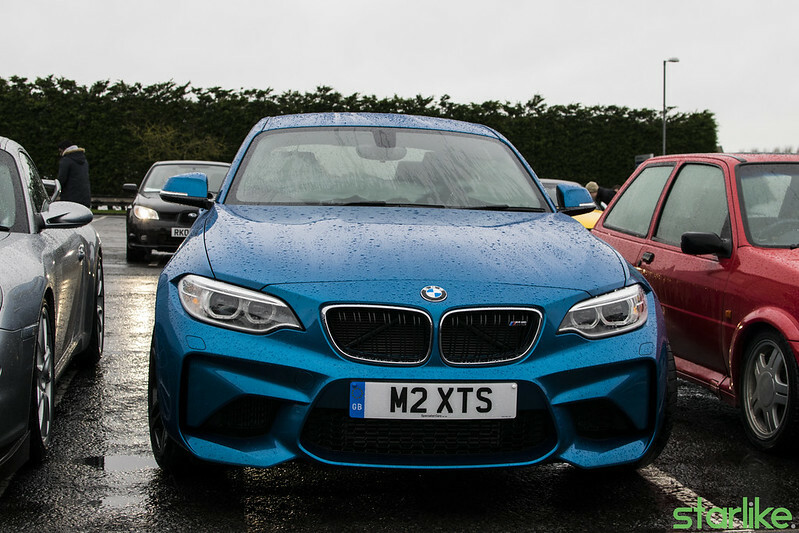 I’m a fan of the M2, but sometimes in pictures it doesn’t look all that mean, in person though, the square stance really shows it off well. 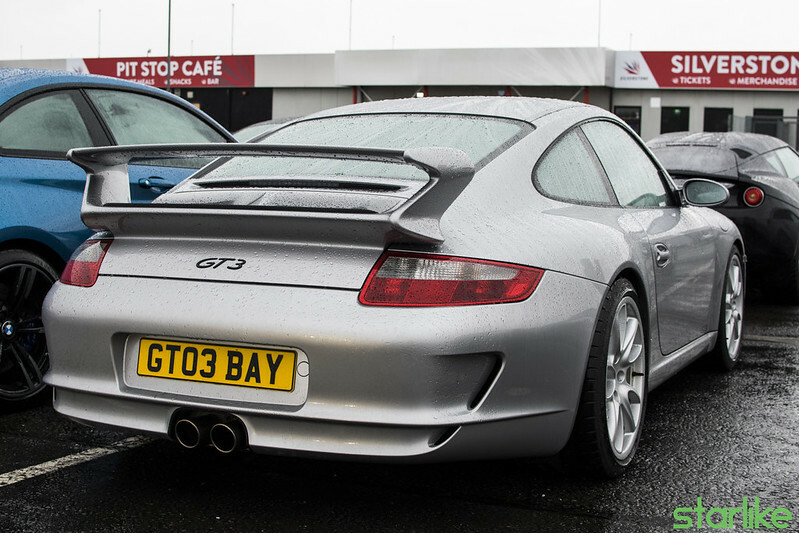 Next to it was this GT3, one we’ve seen before, but still purposeful. 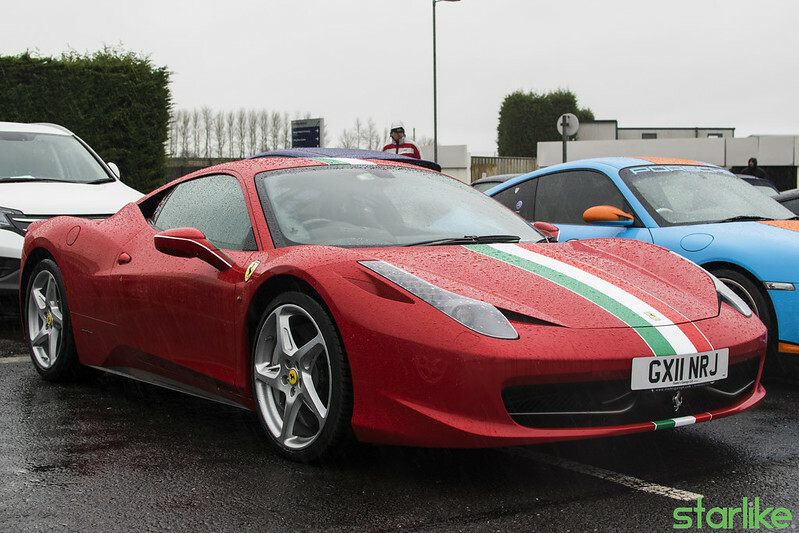 I still maintain the 458 is one of the best looking modern Ferrari’s out there and they aren’t exactly slow either! 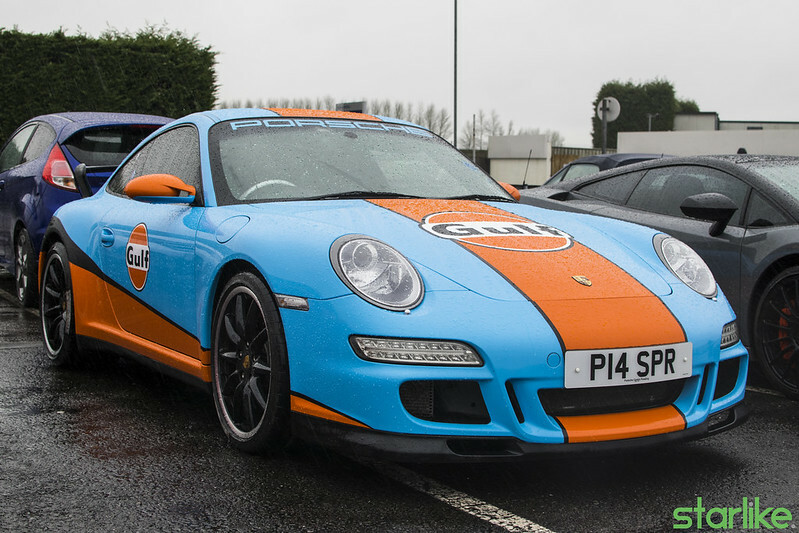 Parked next to it was this Carrera (I believe), sporting the classic Gulf livery – it stood out on a grey day like this, that’s for sure. 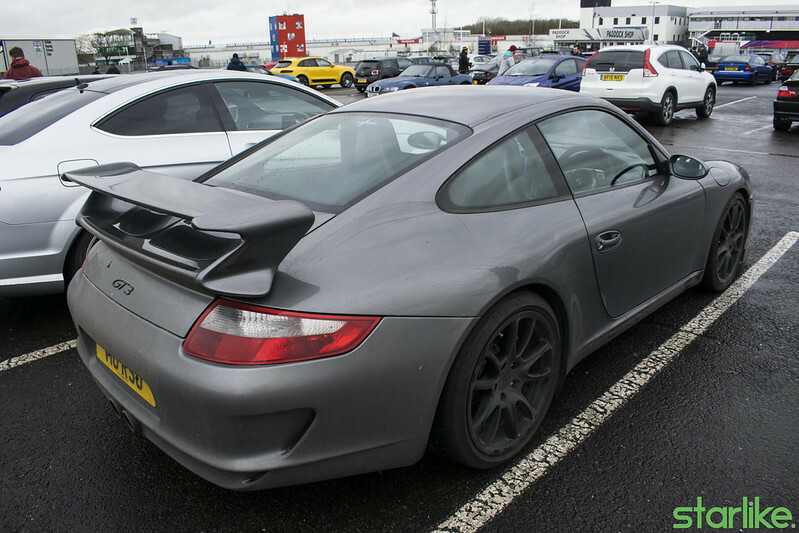 We also spotted this obviously well used GT3, covered in road grime. 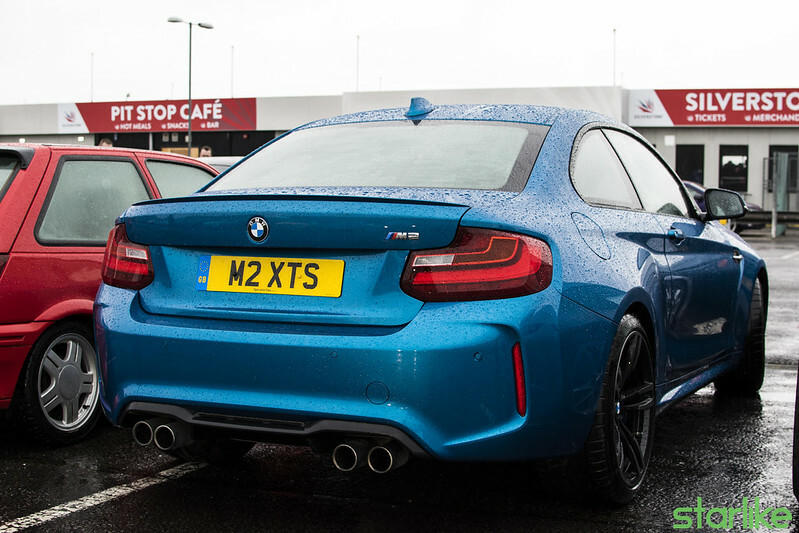 There’s something satisfying about that though, the fact that it’s not just a garage queen and the owner actually uses it – thumbs up from us. 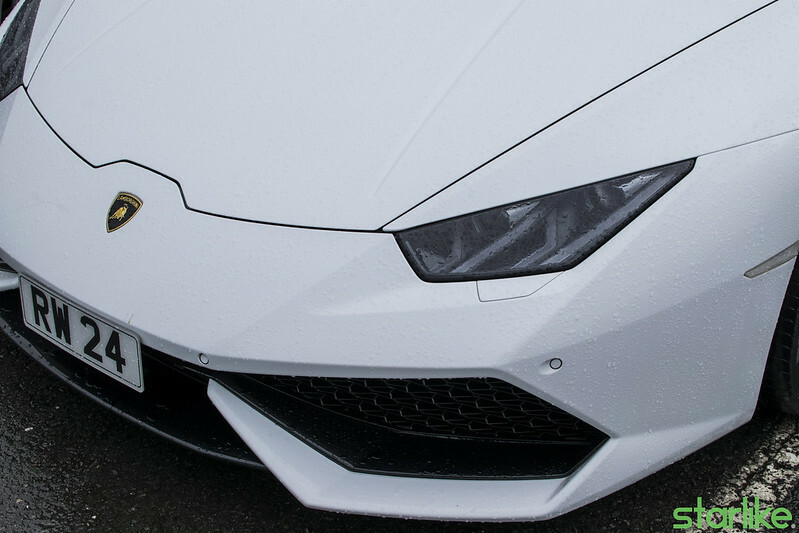 The unmistakable angles of the Lamborghini Huracan, this one somehow managed to stay clean, too. I was told the owner stopped by on his way home from a track day on the Saturday. 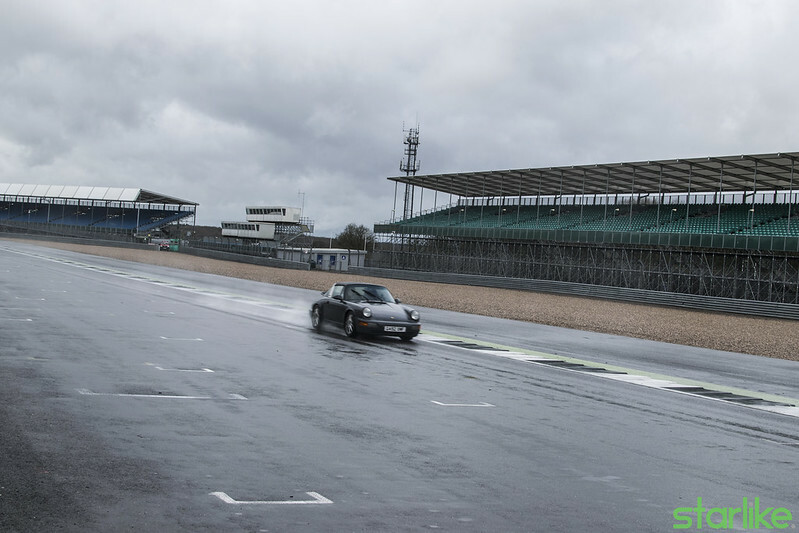 Unfortunately it didn’t come on track here – maybe next time. 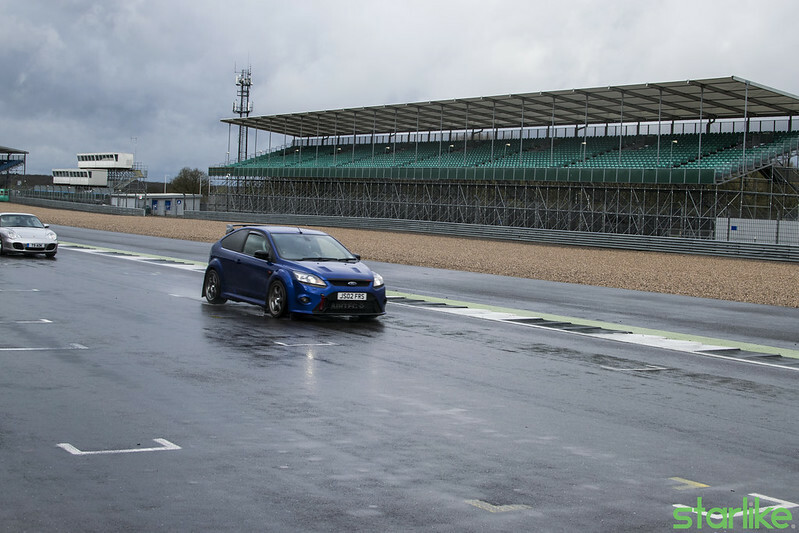 Did we mention there were track sessions too? As you can see, conditions were less than ideal, but it didn’t stop our friend, Craig, from putting the hammer down. 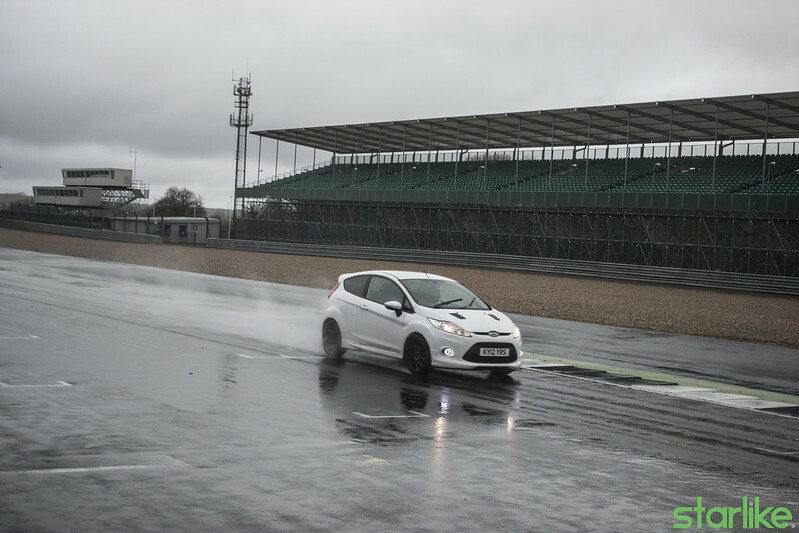 He was going really well in his Mountune Fiesta. 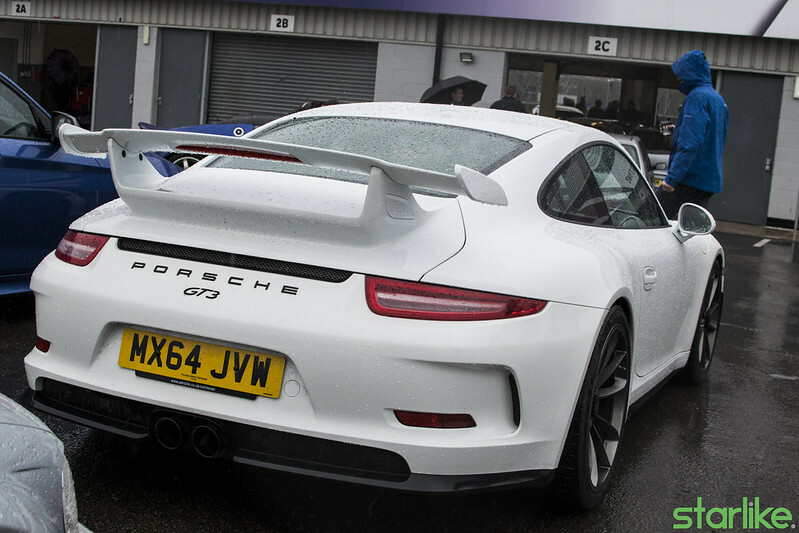 This 991 GT3 was also doing some laps. 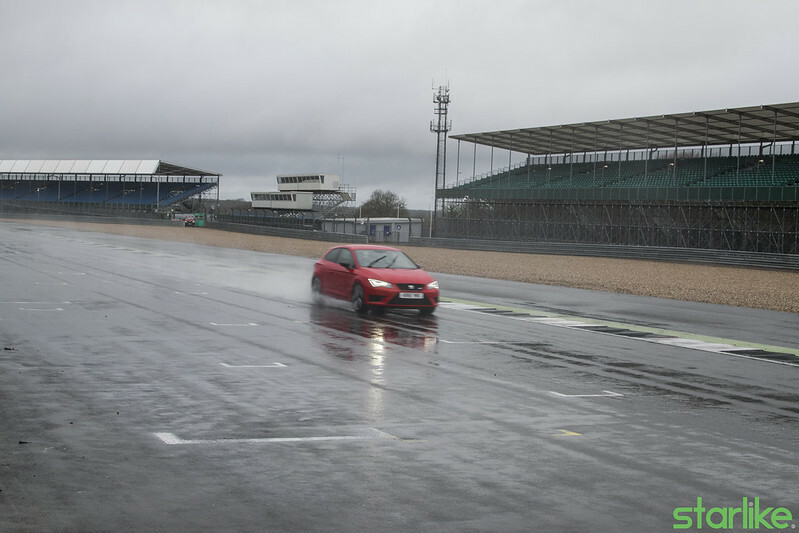 We managed to snap a couple of shots in the paddock, as well as a warm startup video from the gargae. 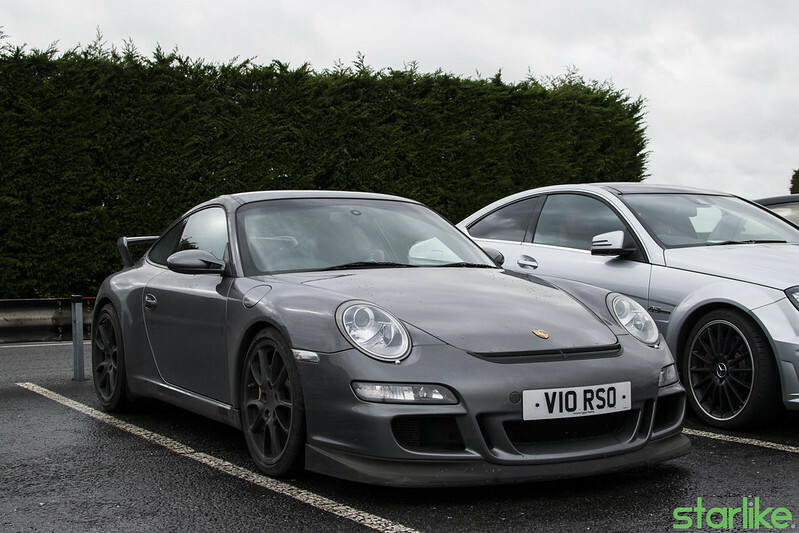 We also got spotted, so thanks to TomFum photography! 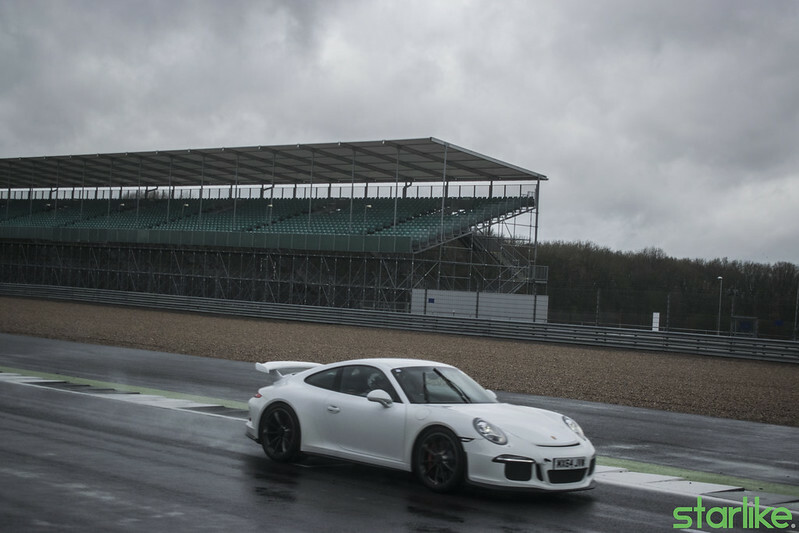 Overall, still a great day, despite the weather and we will certainly be back! Catch the full album of photos HERE and HERE and for the track pictures HERE.